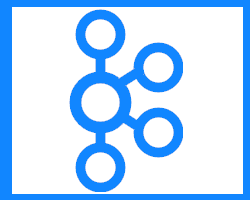 Subscription Cassandra support to streamline DevOps (Support subscription pricing for Cassandra and Kafka). Contact us for subscription AWS Cassandra support, Cassandra consulting, Kafka training, Kafka consulting and Cassandra training. Are you curious about something? Do you have some kind of problem with our products or services? Do you just want more information?